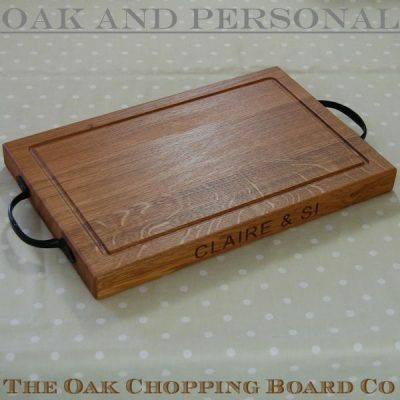 Our personalised wooden chopping boards are like no others available, being hand crafted to order from prime English or European full-length stave oak. 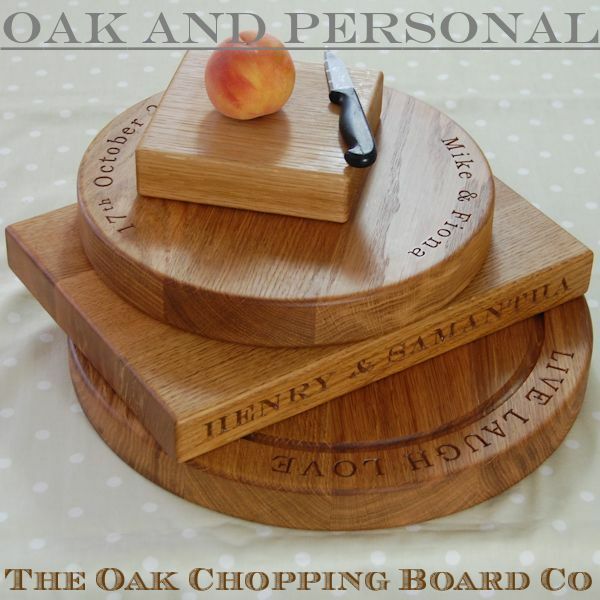 Our wooden chopping boards are not only beautiful and hardwearing, they enhance the appearance of your work surface or table, and protect those surfaces from everyday use. 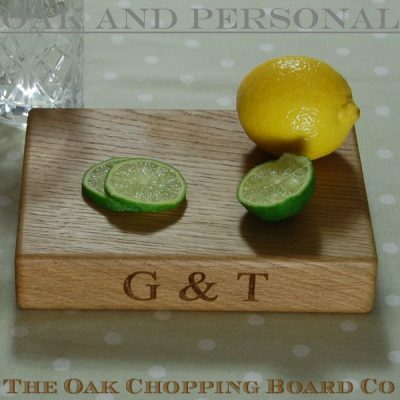 We hand make our personalised engraved wooden chopping boards in a wide range of standard shapes and sizes and two thicknesses (2.7cm and 4.0cm). 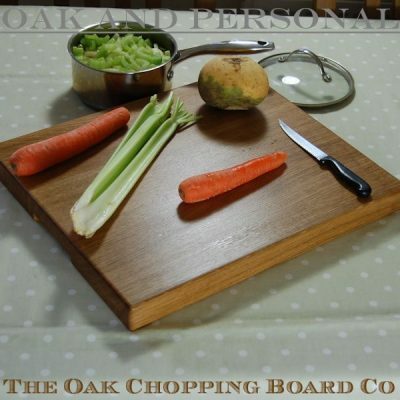 A draining or crumb groove is available on all but the smallest chopping boards. 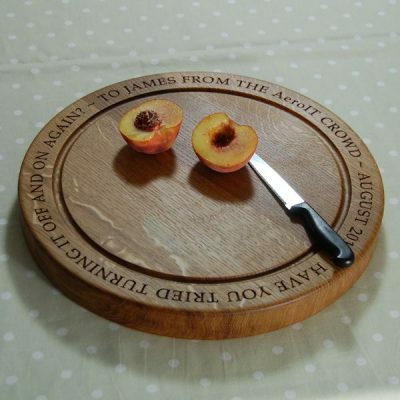 This makes them ideal for most cutting tasks in the kitchen as well as being perfect to serve from at the dining table. 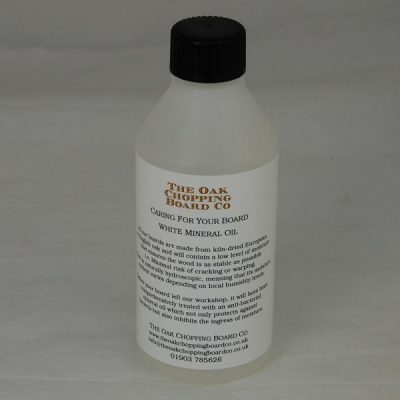 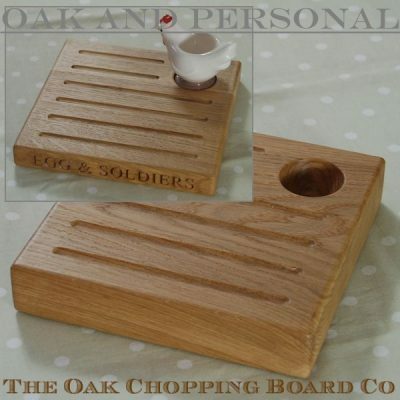 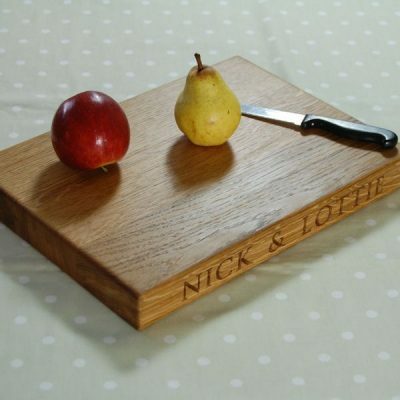 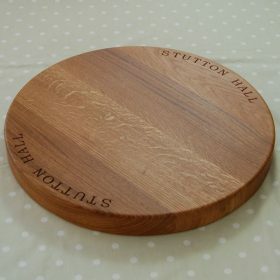 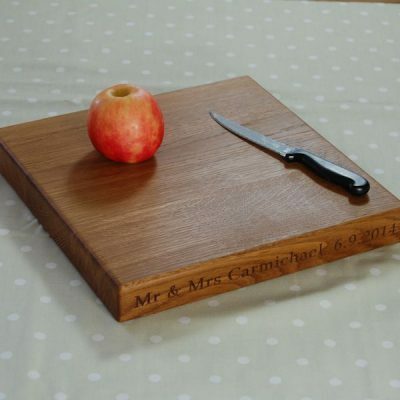 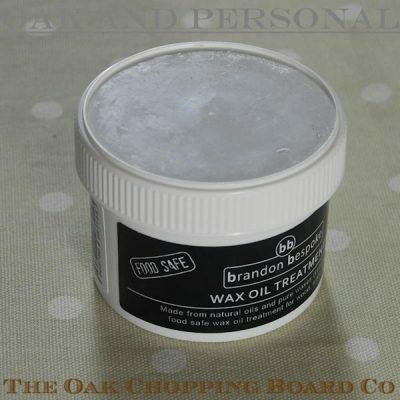 You can personalise the wooden chopping board with your choice of text and, unlike most other suppliers, we offer a choice of engraving fonts and do not limit the number of characters. 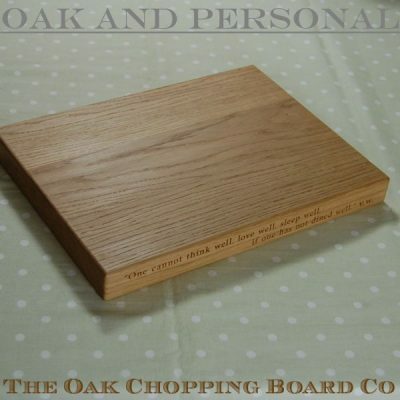 If you would like guidance on the size of wooden chopping board to suit the text being engraved then please do not hesitate to contact us. 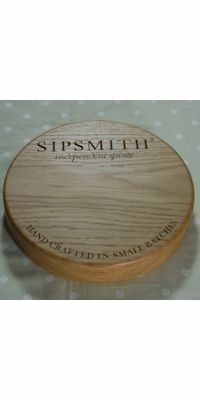 The options available for personalisation set our boards apart from all others, and the engraving is carved into the wood producing a tactile finish that can not be achieved with cheap alternatives such as laser engraving.